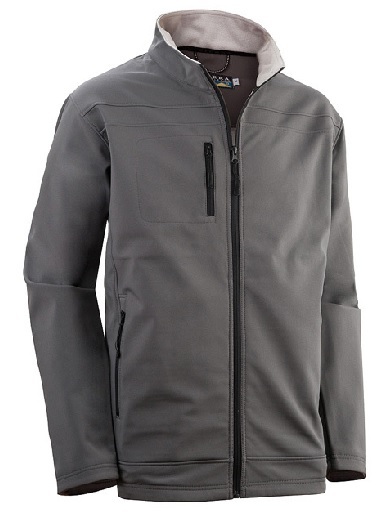 The Sierra Kevin Softshell Grey Jacket is made from comfortable Softshell fabric and is water proof. It is machine washable and features a full length zip and two front zip pockets. Now marked down to half price due to sun damage on shoulders.